Plastene India is entering the primary market on May 9, 2012, with a fresh issue of 9.25 million equity shares of Rs 10 each in the price band of Rs 81 to Rs 84 a share. The company aims to mobilize Rs 780 to 750 million at the upper and lower end of the price bands, respectively. 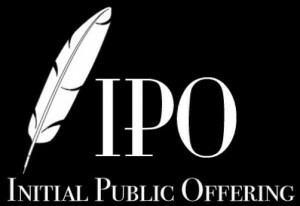 The issue, representing 25.89% of the post-issue share capital of the company, closes on May 15. Ahmedabad-based plastics packaging manufacturer, Plastene India has 6 manufacturing units, all in Gujarat, with an installed capacity of 56,200 MTPA for Flexible Intermediate Bulk Containers (FIBC), woven sacks, flexible packaging and woven fabric. The company aims to finance project expansion which will increase installed capacity to 69,000 MTPA by FY13-end, at investment of Rd 774 million. SP Tulsian, independent analyst, said, “On a fair value basis, company deserves a PE of not more than 5 times, resulting in a fair value for the stock of Rs 30 a share. Thus, on what basis has the company along with the BRLM priced the issue? What wisdom prevails on the `advisors` to price such a weak issue so aggressively? Will the BRLM by the shares of this company at the offer price and hold it in their own portfolio? Just to earn some fees, an organization should not hold double standards! 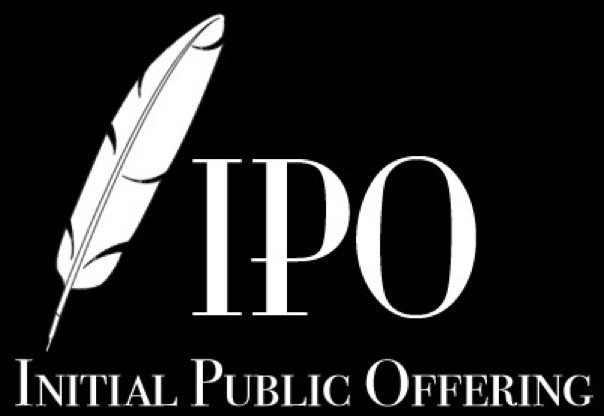 If not, at least the withdrawal of Samvardhana Motherson`s Rs 16.55 billion IPO should have dented their confidence a bit. Post-listing, the script will be full of speculative activity and operator play. Its Gujarat connection only increases our confidence in saying so. Expect this stock to be included in our list of `Danger Stocks` next month, when it gets listed!